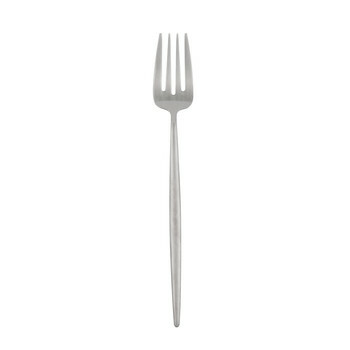 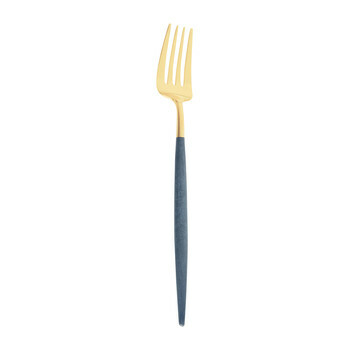 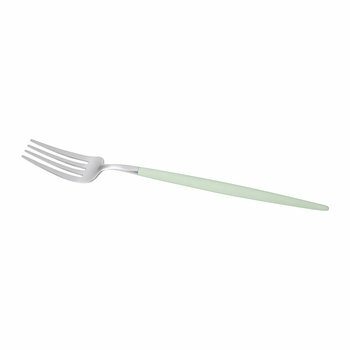 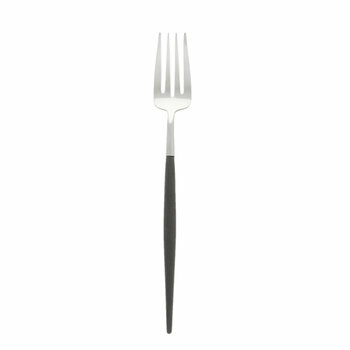 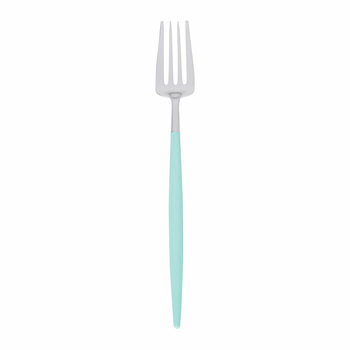 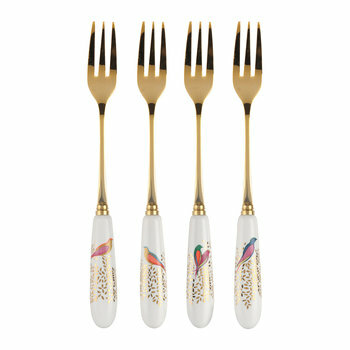 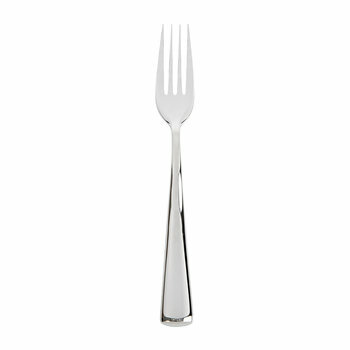 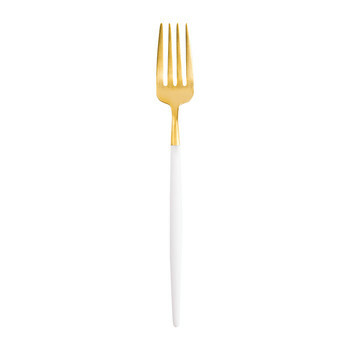 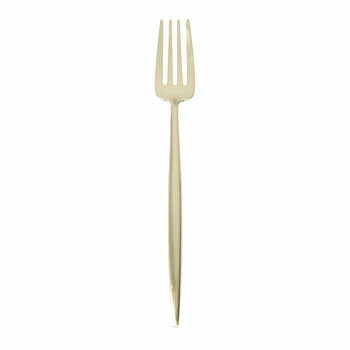 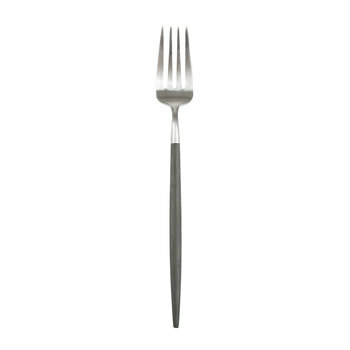 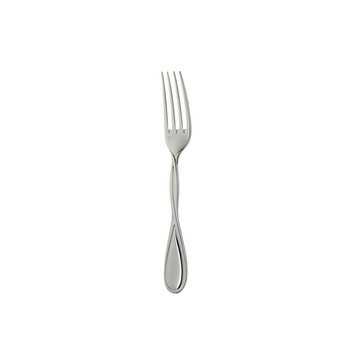 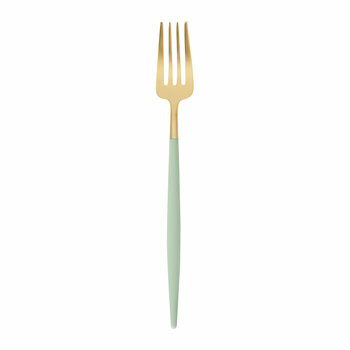 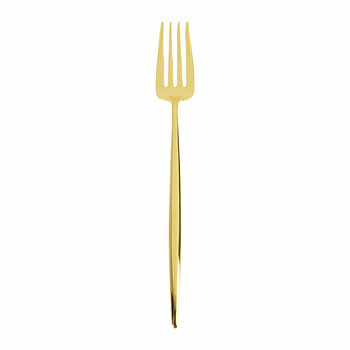 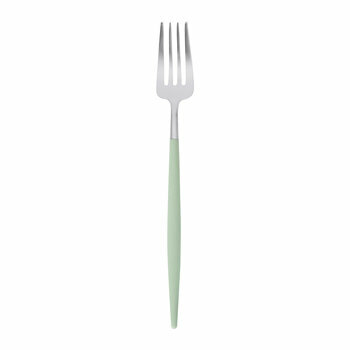 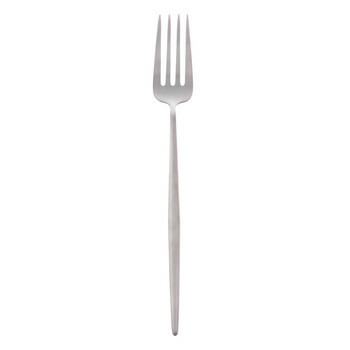 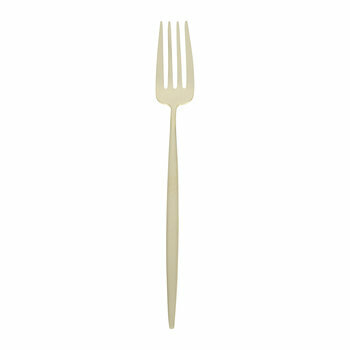 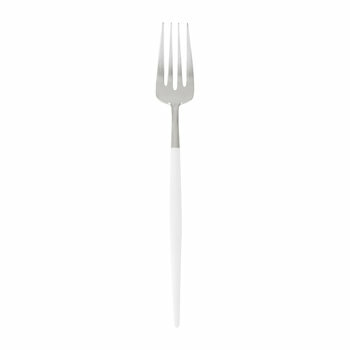 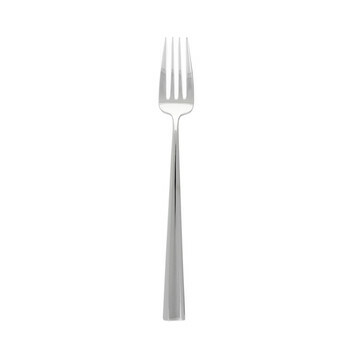 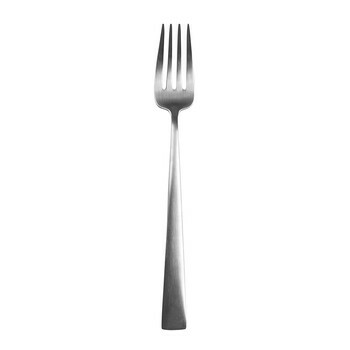 Impress your dinner guests with stylish forks to complement any setting. The long handle completes the design, providing an ergonomic solution to eating whilst allowing intricate patterns or contemporary shapes to create an eye-catching finish. 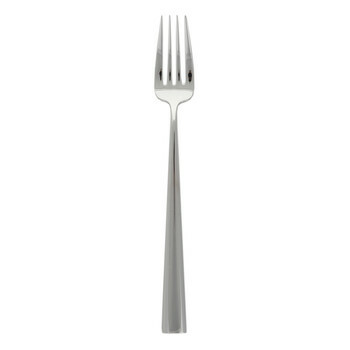 The head features several tines dependant on the design, with various weights and materials to suit individual preference and occasion. 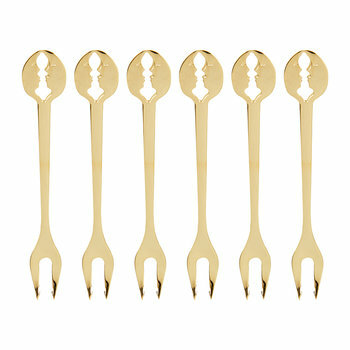 Suitable for both everyday use and luxury occasion, team with matching spoons and knives available separately for a coordinated appearance.